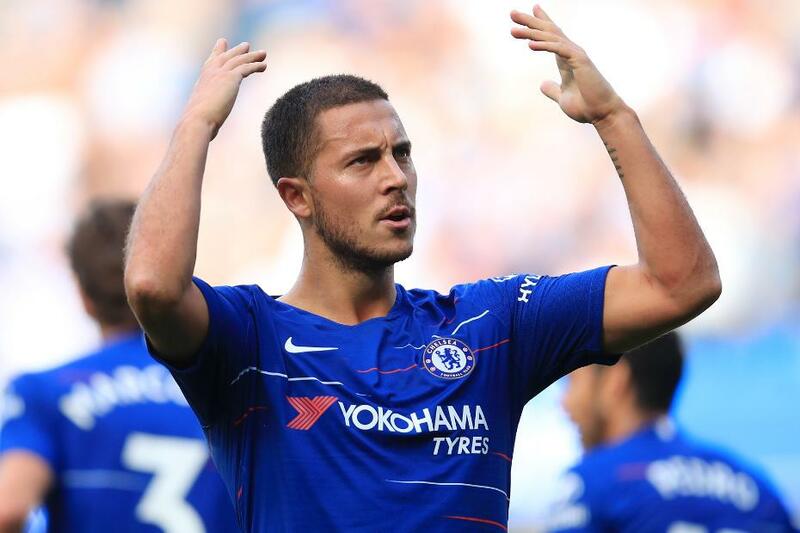 The 44.9 per cent of Fantasy Premier League managers who have Eden Hazard (£11.3m) in their squads face a big captaincy decision this weekend. The Chelsea winger is available to face Crystal Palace at home, having missed last weekend’s 4-0 win over Burnley with a back problem. But head coach Maurizio Sarri is uncertain whether the Belgian will play 90 minutes on Sunday. Hazard has been one of the most explosive Fantasy options in home matches, claiming 46 points in five appearances at Stamford Bridge. But Sarri’s comments may steer many managers towards handing Sergio Aguero (£11.3m) the armband against Southampton. The Argentinian has been similarly prolific in home matches, tallying 47 points. Even if his minutes are managed, Hazard's output remains very encouraging. He has scored four goals before half-time in his seven Gameweek starts. And on the two occasions he has been a substitute, he has supplied an assist. Indeed, Hazard has been involved in 62 per cent of Chelsea’s goals when selected. This suggests that whether he starts and is taken off early, or appears off the bench, Hazard can still deliver points. His owners should look to keep the Belgian in their starting XIs, but a rethink on the captaincy may be required.